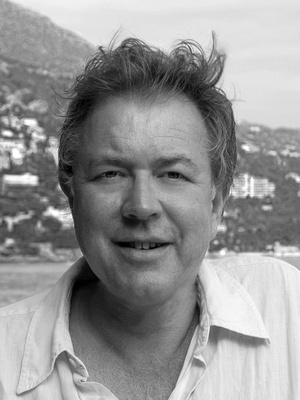 Duncan Grove FRPS Photography Blog » Duncan’s 2015 Exhibition of fine-art, large format Wimbledon Tennis images opens at the du Vin Cannizaro House Hotel, Wimbledon. Duncan’s 2015 Exhibition of fine-art, large format Wimbledon Tennis images opens at the du Vin Cannizaro House Hotel, Wimbledon. 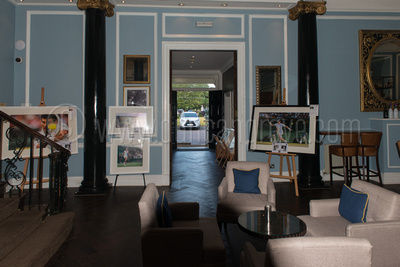 Duncan Grove’s exhibition of 85 large-format fine-art tennis prints at the du Vin Cannizaro Hotel Wimbledon. Click the image for more photos of the exhibition. The Cannizaro comments:- “For the second consecutive year Cannizaro House Hotel on Wimbledon Common, now part of the Hotel du Vin group, is hosting an exclusive Exhibition of fine-art tennis photography by Duncan Grove FRPS. This takes place 22nd June 2015 to 12th July 2015. Duncan’s extensive research over several years (!) confirms that there really is no better way locally to spend a fine Summer’s evening during July than a drink on Cannizaro’s terrace, a meal in its Orangery, a tour of a tennis photo exhibition and a chance to spot some tennis celebrities! He is very grateful for the Hotel’s continued support and has enjoyed being allowed “behind the scenes” of the hotel for a few days. This has made it obvious to him that the new regime recognises that managing a hotel by prioritising the interests of its guests is the best way to create a successful hotel. The Cannizaro has the basic fabric to be an exceptional hotel and the new management is certainly exploiting this and raising the bar in terms of delivering overall standards of excellence. Prints form the exhibition are available to purchase for private hanging only (no commercial use) and net proceeds will be donated o an AELTC nominated charity. A copy of the exhibition catalogue can be downloaded here.